With a blink of an eye 2017 has come and gone. 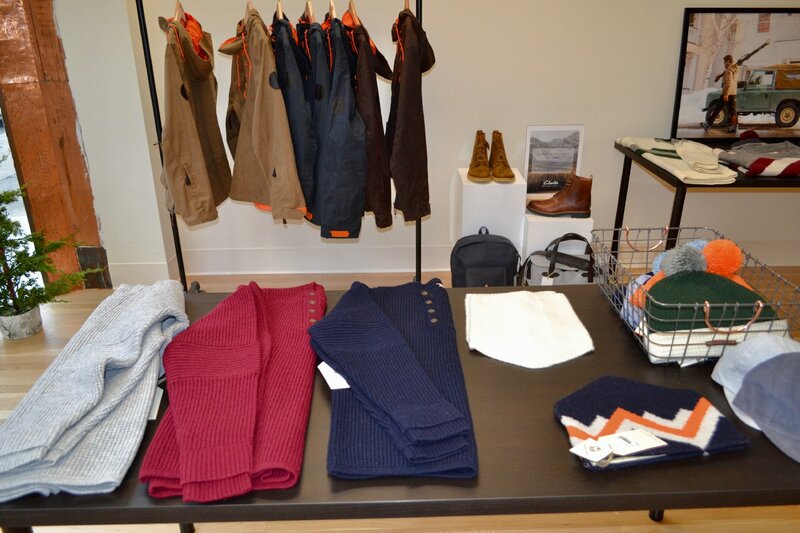 To celebrate we are closing out the year with style, recapping some of our favorite pop-ups that have come to Newbury Street this year. From handmade shawls to handmade shoes, keep an eye out for not only new pop-ups in 2018 but for some of your favorite shops popping back into town! 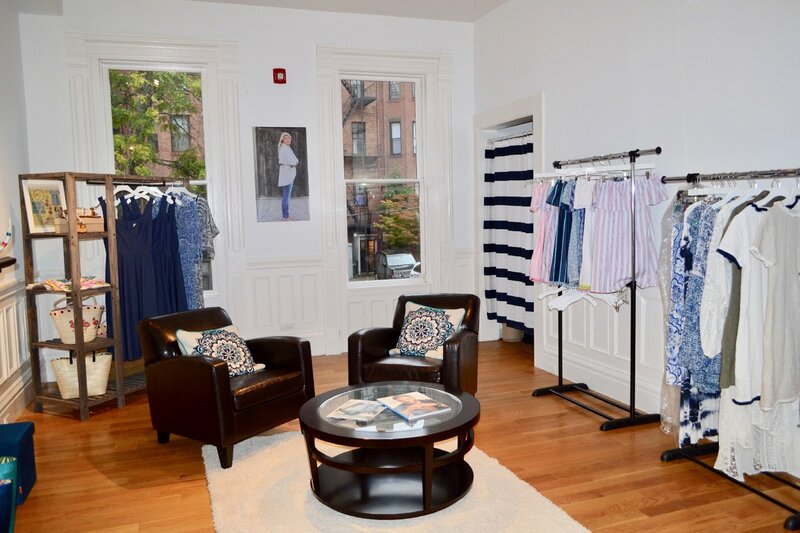 Winter 2017, online and Nantucket based retail brand Remy Creations opened up shop at 211 Newbury Street. Styling the space with soft pastels and cool beachy vibes it’s as if you stepped into a beautiful curated Instagram feed. The best thing about the cold winter weather is zipping up an Alps and Meters winter jacket. Arrived at 123 Newbury Street just in time for the holidays the classic alpine sport’s product reflect the timeless, nostalgic, and rich experiences that many of us have enjoyed in mountain villages around the world. Dressed to impress, the perfect fit does exist! Designed with athletes in mind, State and Liberty spent the majority of fall & winter 2017 clothing Boston’s athletic business man, with the fit and feel they deserve in a dress shirt. 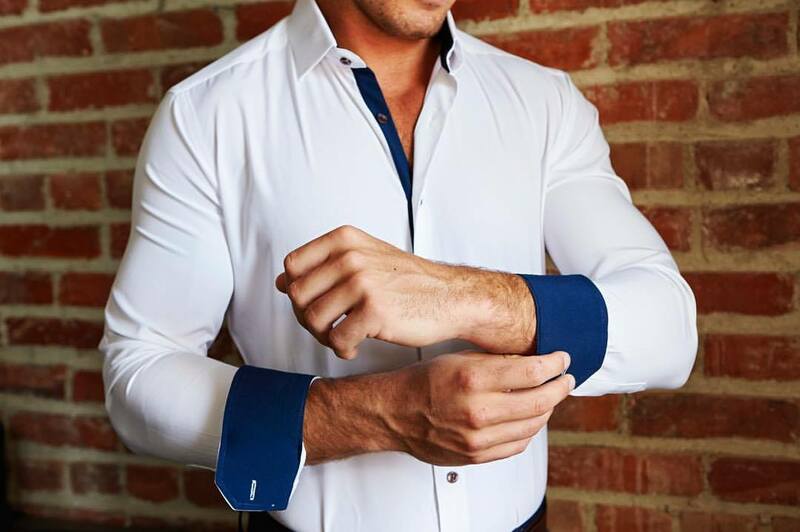 Located at 125 Newbury Street, State & Liberty stole your favorite workout shirt and made a sharp looking dress shirt. Weather your a master yogi, a die hard pilates kinda gal or you just like cute comfy clothing, Peach at 211 Newbury Street was the go to destination for you this fall. Versatile clothes & accessories for gym, play & party, sold through an amazing network of stylists who create a fun, personal shopping experience. Say goodbye to shoe envy forever! 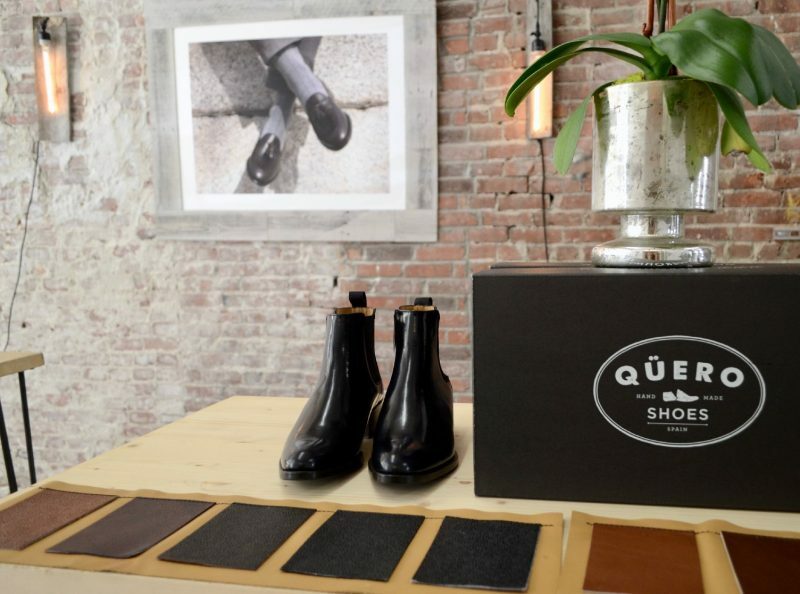 Quero Shoes made a big splash this summer, introducing Bostonians to their custom handmade Spanish style shoes located 125 Newbury Street. Ready to wear. Made to last. 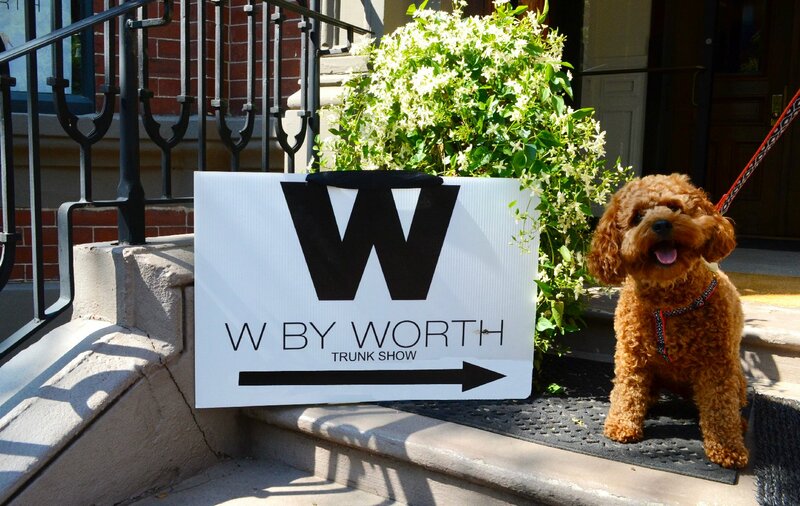 W by Worth was turning heads this summer at 211 Newbury Street with their fablouse women’s clothing line. 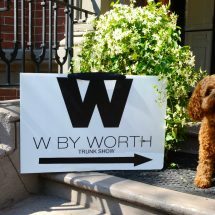 Typically sold privately in the homes of W by Worth’s stylists, the pop up provided a rare opportunity for customers to stop by and try on the brand’s luxury essentials and trending must haves. Shouldn’t all of your shoes be stylish and comfortable? Charleston Shoe Co. certainly thinks so. Their cobblestones-to-cocktails shoes are the best of both worlds, geared toward the modern woman who needs to be on her feet and stay fashionable all day long! 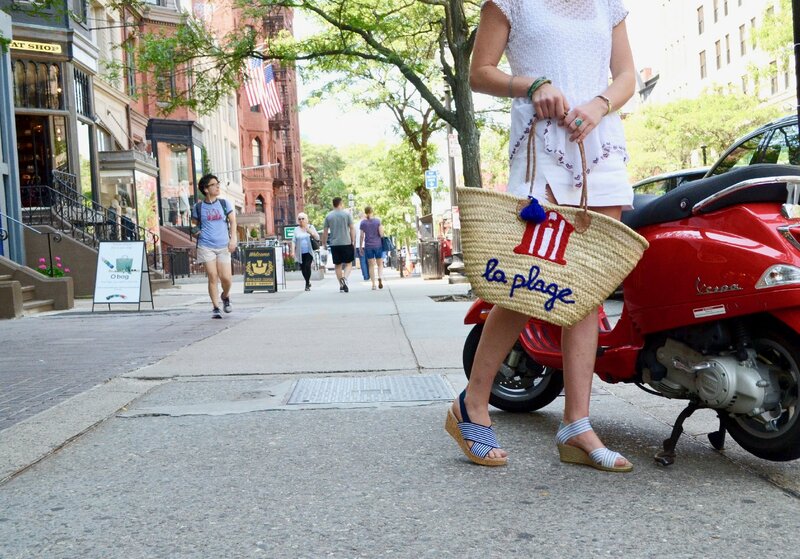 Charleston Shoe Co. kicked off summer 2017 at 125 Newbury Street. Taking the phrase “Diamonds are a girls best friend,” to a whole other level. 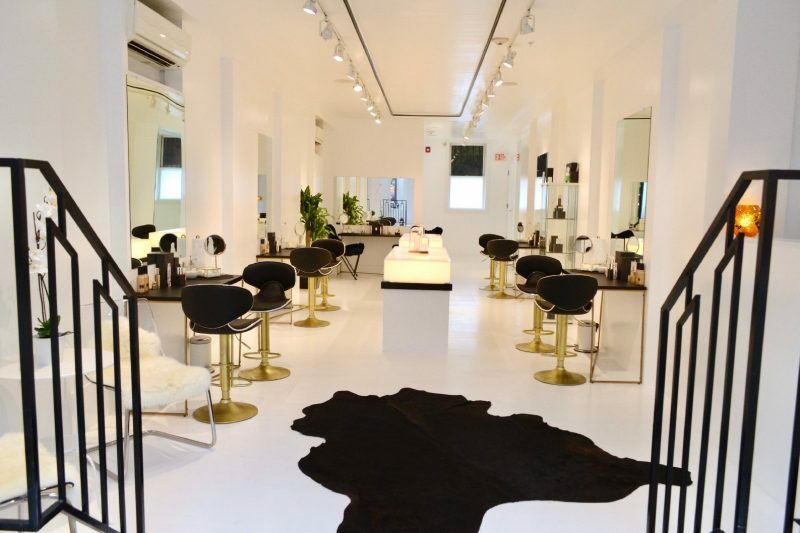 Kristal’s Cosmetics opened late Spring at 211 Newbury Street. Known for their cosmetics products that are infused with kristal gem stones and made with organic ingredients from the earth to generate energy back into your skin. From Turkey to Newbury Street! 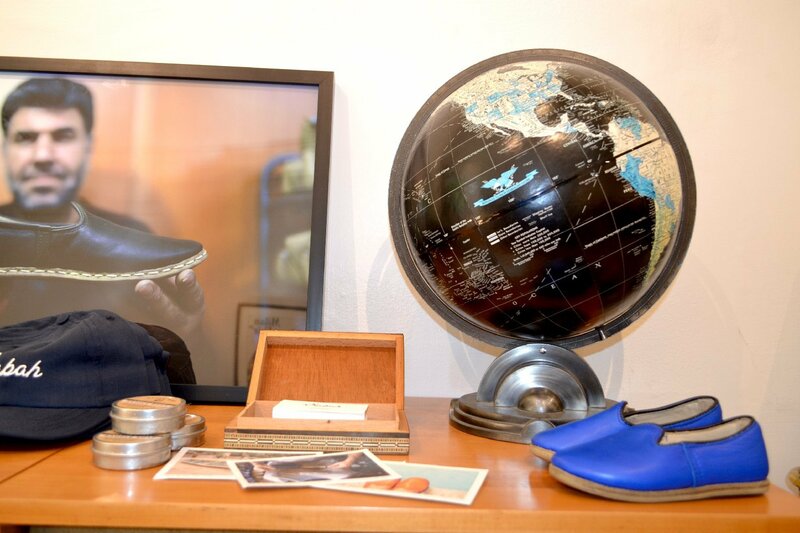 Mickey Ashmore the creator of a magical pair of leather shoes know as Sabah Shoes. The Sabah dealer popped by Newbury street several times in 2017. Celebrated for their quality, comfort and one of a kind look, Ashmore now travels the world selling Sabahs, one pair at a time. Inserted in having a pop- up on Newbury Street? Contact Us!